Change is hard. 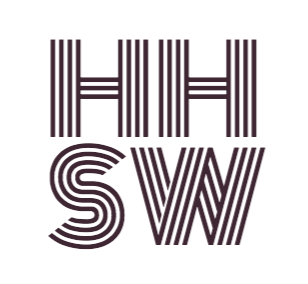 I have been posting for years to HHSW here on WordPress and on Tumblr. Over 134k followers combined. I am using WordPress more and more. I find change has been challenging for me. Diet, exercise, expenses, and mindset. So what next? I am doing the EOFire challenge of 100 days. I enjoy it. I do not see any change except I am doing his book every day. I like that and it picks me up. What’s next? The usual. Exercise. Diet. Staying in my budget. Keeping my positive mindset. It is not easy. I have chosen this course and it is unfortunately a marathon. I want everything right now like a spoiled child. One day at a time. 2 years from my goal. My main goal is the change. I know where I want to be and should be there in 2 years. 24 months. Over 700 days. I want everything. No idea why. So I have to remind myself of the ultimate goal.